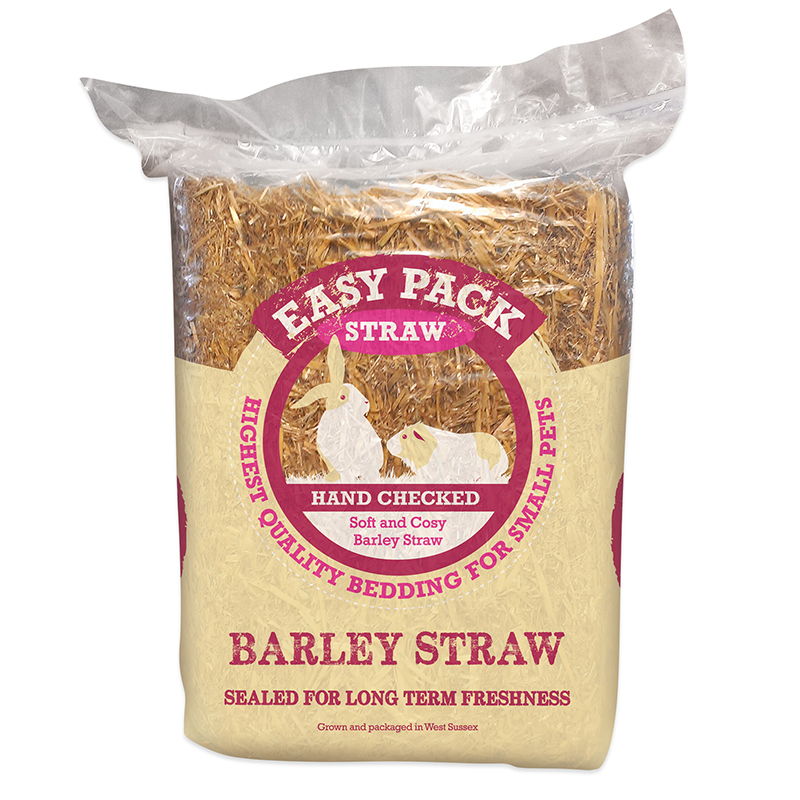 Easy Pack Barley Straw is soft and comfortable. It will be the perfect bedding for your pet to rummage. play and sleep in. It is designed as a bedding but will not cause any harm if eaten. Absorbent – locks in moisture reducing waste and absorbing ammonia smells. Dust Extracted – reducing dust in your hutch or bed. Soft – for your pet to sleep on. Managable – easy to work with bedding. The straw is locally sourced. Biodegradable – rots down quickly and can be spread straight on to the garden providing an ideal fertiliser. 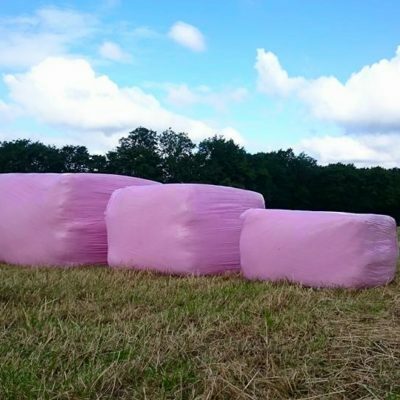 Easy Pack Haylage have a new bedding available – Pellet Bed made of Straw pellets ideal as a bedding or in a litter tray. See the product information page for further details.